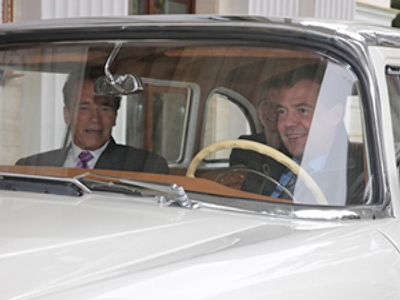 A quick bite at a burger joint with Barack Obama was the low-key highlight of Dmitry Medvedev's tour of the US this week. However, it was about more than just sharing fries with Obama, as a number of global issues like Afghan opium production and Russia's accession to the World Trade Organisation were also on the menu. With Obama's strong commitment to Russia joining the World Trade Organization, many are guessing if an economic reset between the countries is around the corner. “Russia belongs in the WTO. It's good for Russia, for America, for everyone,” Obama declared. A big breakthrough in efforts to improve poor economic ties between the two world powers is around the corner. Both presidents pledged that negotiations over WTO membership, which have lasted almost two decades, will bring tangible results later this year. American and Russian business leaders will be looking forward to the new possibilities an economic reset may bring. 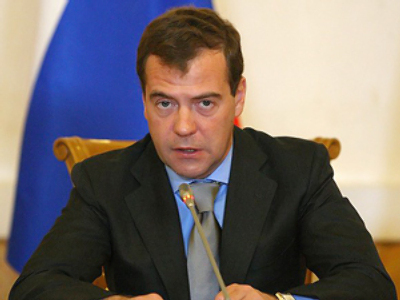 President Medvedev's first stop in the US was in California's Silicon Valley. He met with the CEOs of some of its world-leading hi-tech companies. Part of the visit involved meeting Steve Jobs, the head of Apple, who showed the president how to use his brand new iPhone 4G. 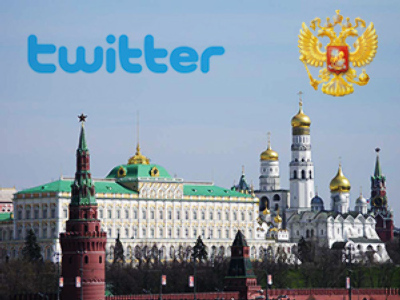 Also, in Silicon Valley, Medvedev posted his first message on Twitter. “We have nothing to be embarrassed about. We shouldn’t act like we know it all. 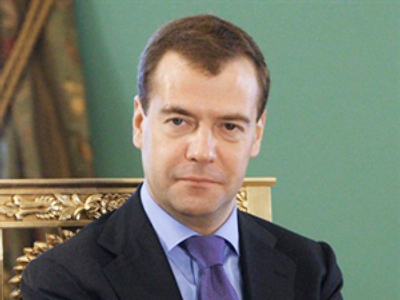 We do have something to learn from the US,” Medvedev said. 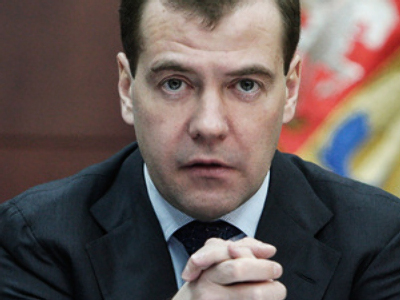 Russia is now building its own equivalent of Silicon Valley, outside Moscow, called Skolkovo. 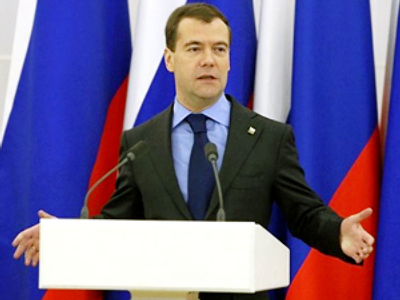 Medvedev has welcomed foreign investors, promised huge tax breaks, as well as red-tape free work. American IT giant Cisco Systems Inc. has already announced it is going to invest $1 billion in Russian technologies. Russia hopes that with Skolkovo's success, the country will move on from being just a raw materials supplier to a country that sells innovation to the world – something that could bring the US and Russia closer together than ever before. Although the summit in Washington was mostly about business and innovation, presidents Medvedev and Obama made joint statements on some pressing political issues, such as fighting the drug trade in Afghanistan and aid efforts in Kyrgyzstan. Yet while discussing these international issues, they did not lose sight of their relationship with each other. “US-Russia relations have to be more than about security and arms control; it has to be about mutual prosperity and what we can build together,” Obama has said. With the two presidents trying to keep ties simple and transparent, US-Russian relations are also getting a new look – more casual and business-like.